Wood has always been considered humankind’s primitive source of energy. Tracing as far back to the Neanderthals, wood has played a crucial role in acting as both a source of heat and fuel. Today, wood fuel is among the most commonly used biomass energy, accounting for 80 percent of residential renewable energy in the United States. 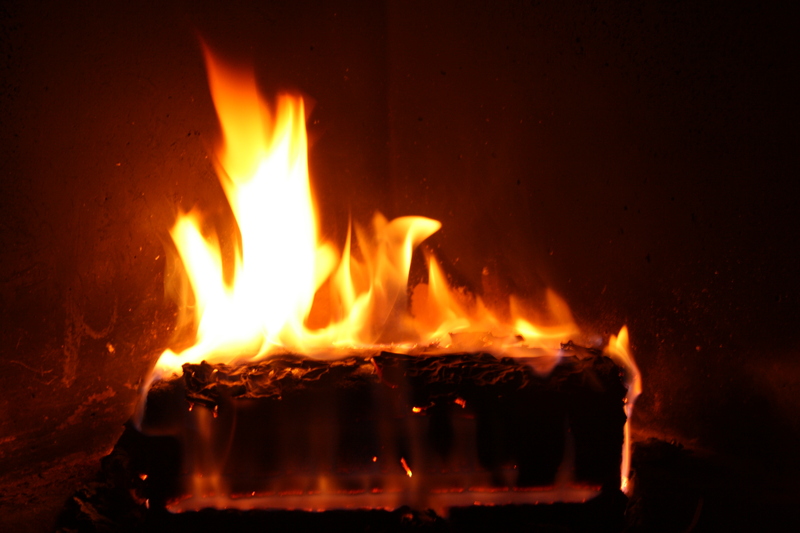 Households utilize wood in furnaces, wood stoves, and fireplaces as either a primary or secondary heat source. U.S. Census data from 2010 illustrates that the number of households heating their homes with wood grew 34 percent between 2000 and 2010, which is faster than any other heating fuel alternative. Although wood fuel was traditionally used in the form of logs burned in open fireplaces, today, wood chips and pellets are frequently burned in modern stoves and small-scale commercial boilers. Wood fuel provides a clean and efficient alternative to oil and gas due to its low levels of emissions, and, unlike fossil fuel reserves, sustainably managed woodland can produce an endless source of renewable energy. This website will take you through an introduction to wood fuel, the pros and cons of its implementation, policies surrounding its use, specific case studies where wood fuel has been implemented, and ultimately inform you on how wood fuel can become a more popular and sustainable heating practice in the Adirondacks. Body Text Source: Alliance for Green Heat. 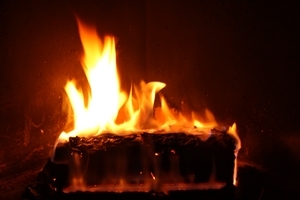 "2010 Census Shows Wood Is Fastest Growing Heating Fuel." Biomass Magazine 10 Oct. 2011: n. pag. Web. 8 Dec. 2014.